Homeschool product reviews. Yes, we do them. Most of our clients, especially first time clients, come to iHomeschool Network seeking product reviews. We can do that! And we do them well, targeting the keywords relevant to your product, using attractive and personal photos, and optimizing for sharing on Pinterest. But there’s so much more that the iHomeschool Network bloggers can do for you beyond reviews. Maybe on your second campaign with us, you’d like to consider these variations. Whether for Christmas or year-round gift giving, gift guides are a great way to highlight a collection of your products, centered on a single theme. Similar to gift guides but with a more educational slant, a unit study post features multiple products and explains how to integrate them into a mini-course of a few days or weeks. 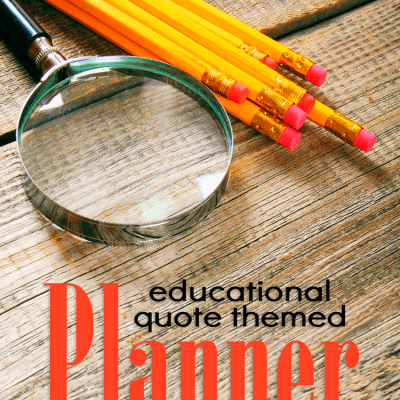 Many bloggers create themed printables to accompany these kinds of posts. Printables drive traffic so that more homeschool moms see your product offerings. You probably don’t feel comfortable talking about the differences between your program and that of your competitors. But we can do it for you! Tell us which programs you’d like to be compared to, and I will find bloggers who have the experience to write that post. Is your product somewhat confusing or does it require special set up or explanation? 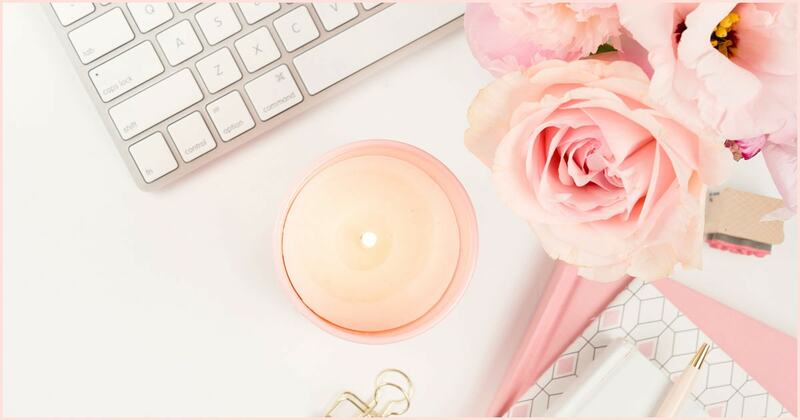 While blogger tutorials can never replace your own customer service, they can provide a natural complement to what you offer on your own site. What questions do customers often have? Your blogger team can answer those in their posts. Is your product far more beautiful than your website portrays? While you are working to improve your own imagery, let iHN bloggers showcase your product with photo walkthroughs. Looking to leverage the power of YouTube? I can help you arrange a campaign that includes video content. Just like blog posts, the video title, caption, and tags can target whatever keywords you want to rank for. Yes, you can invite your team to join your affiliate program and use their links in their posts. This is a super strategy to get your affiliate program off to a strong start. 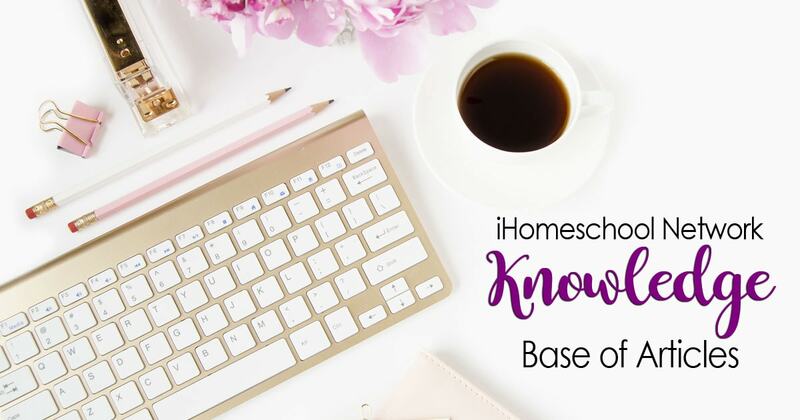 You can guarantee that other homeschool bloggers will see those affiliate links and jump on board, too. If you have an amazing opt-in offer, we can help you promote it. Maybe you give it to your bloggers and ask them to photograph it in use and link back to your sign up page. Maybe they simply embed graphics you provide and send visitors to your landing page. If you have your own YouTube or Vimeo video, we are happy to embed that in your blog posts. Just send us the link! We’ll even add a bit of special code that removes the related videos from showing at the end. If you have a Facebook group you’re seeking to grow, we can extend an invitation to join that. Some clients love using the branded content tool to boost bloggers’ shares on Facebook. If you have special requests about how your team shares, just let us know! We will accommodate you! The bottom line is twofold: creativity and conversation. Think outside of the product review box to capitalize on authentic and unique promotion ideas. And tell us early in the planning stages any ideas you have so that the team we recruit is specially chosen to meet your needs. iHomeschool Network bloggers go crazy for unique campaigns! So don’t be afraid to approach us with a fresh approach!